As you may know, the Luminous Endowment was founded by Michael Reichmann as a way of paying it forward: giving money to photographers who wish to create a body of publishable work but who need funding to complete their project. The Endowment has been successful – with 5 granting periods now completed. Starting shortly and during the weeks and months to come, The Luminous Landscape will publish some of those stories and images from Grant Winners. The Luminous Endowment has been fortunate to have received some large donations from generous individuals and charitable organizations to help fund the Endowment. However, like any 501c non-profit, we are always in need of more funding and invite you or perhaps someone you may know to get involved with the Endowment. If you are interested, please contact Kevin Raber or Chris Sanderson. Another way the Endowment is funded is by gifting Michael’s Retrospective Book. 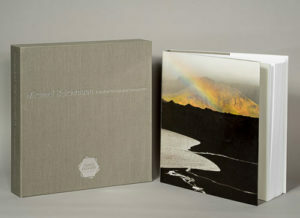 This beautiful book is a collection of Michael’s best work that spans the last twenty years of his photography career. 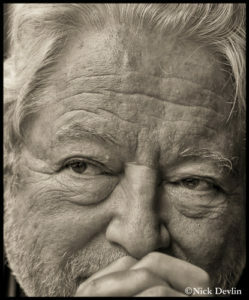 Michael intended the Retrospective book to be a major fundraiser for the Endowment. It has served its purpose well but there are still a lot of books sitting in a warehouse. We would like to move these books. Therefore, we are offering you a unique opportunity to help the Endowment and for you to receive a gift of the Retrospective for doing so. Normally with a donation of at $350 USD, the Endowment will gift you one of Michael’s Retrospective books. Now, we are offering two books in return for your donation. A donation of $500 will get you two books in a slipcase. Receive two books. Keep one for yourself and gift one to a friend or family member. Use a copy in the lobby of your office or in your library. This is a book that keeps on giving. The images are beautifully laid out, and as you peruse the book, you’ll come to appreciate the special talent that Michael possessed and how he could put his heart and soul into each photograph. 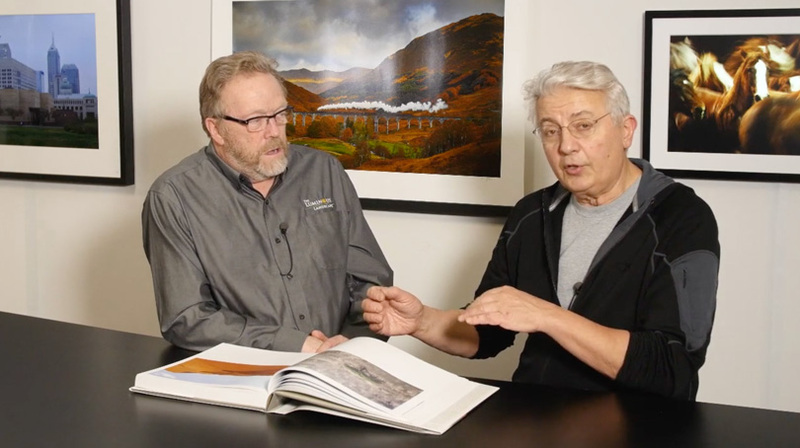 It’s a great time to start or add to your photography library and by doing so, help the Endowment and receive a tax deduction as well as an extra book. Please make that donation to the Endowment on the Donation Page. You will need to register there as the Endowment is a different entity from the Luminous Landscape.